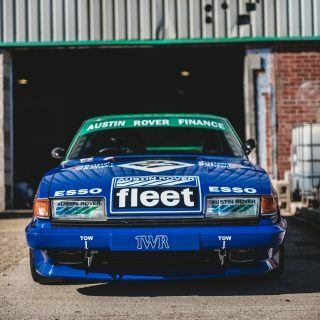 Every so often, a man with a vision comes along and builds a car so special, so innovative, so exciting, that it turns the automotive world on its head. The Ford Model T was one of those cars. The Porsche 911 was one of those cars. The Tesla Model S was one of those cars. 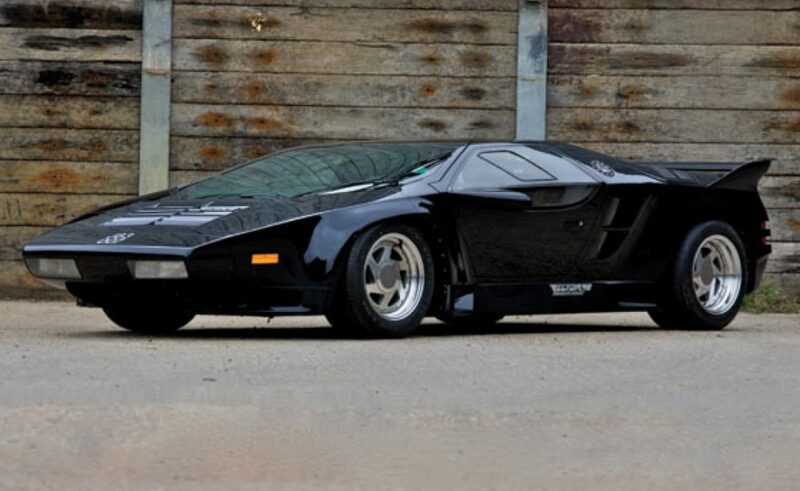 The Vector W8 was not one of those cars. But I’m writing about it anyway because, well, just look at it. 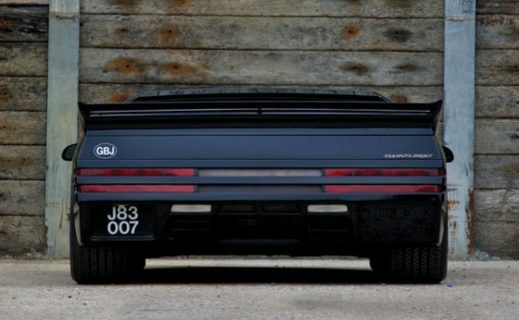 Is there any car on earth that looks cooler than this one? Some of you might say yes, but then I’d be required to inform you that I am an expert automotive journalist with roughly six months’ experience, and you are wrong. Before we get to the car itself, a little background on Vector. Created by a man named Jerry Wiegert, the company intended to face off against high-end supercar manufacturers like Ferrari and Lamborghini. 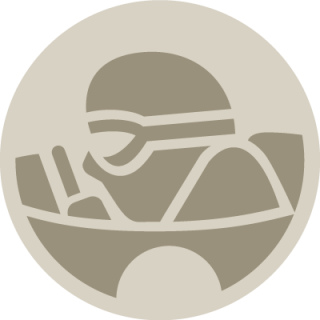 Stop me if you’ve heard this one before: we’re all aware of similar efforts from flash-in-the-pan car companies like Zenvo, Gumpert, Venturi, and others. But Wiegert seemed to be a bit more headstrong than others – and he was certainly better funded. 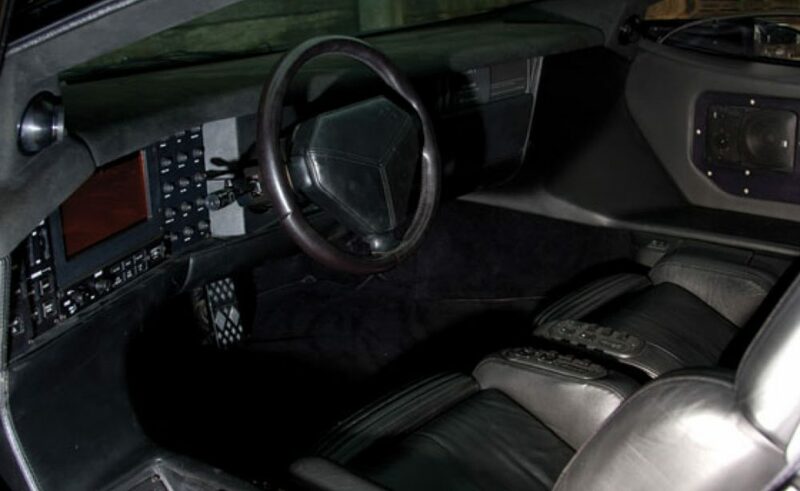 That was proven with the W8, his first production car, which used a body made primarily out of carbon fiber, an “aircraft-like” gauge setup with reconfigurable displays, and a 3-speed automatic that could be shifted like a manual when desired. (The W8’s gear selector was mounted to the left of the driver.) 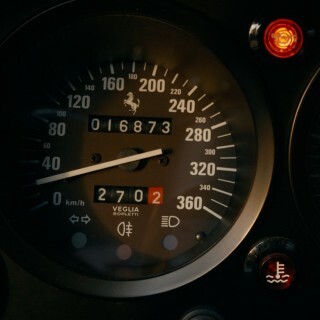 Mind you, this is back when Ferrari gauges could only be trusted to provide a rough estimate. Under the hood, the W8 produced an impressive 650 horsepower and 650 lb-ft of torque courtesy of a twin-turbocharged 6.0-liter V8 sourced from General Motors. 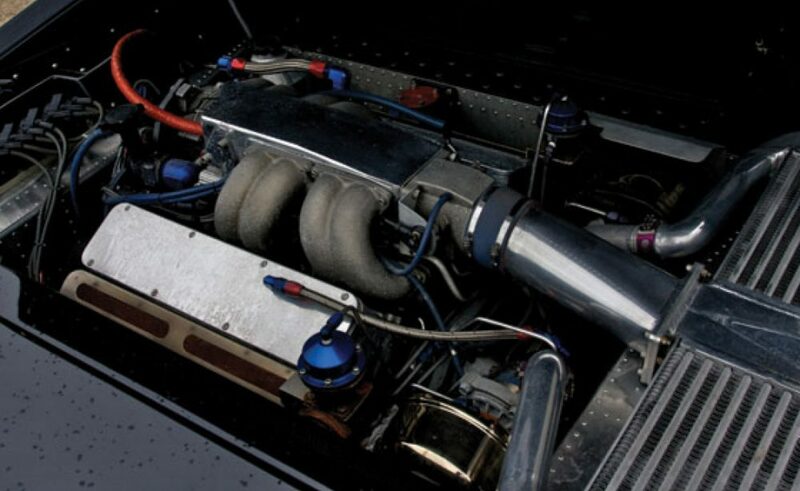 While these numbers were measured with the car’s stock setup, the W8 allowed drivers to increase boost for more power. Electronically, of course. 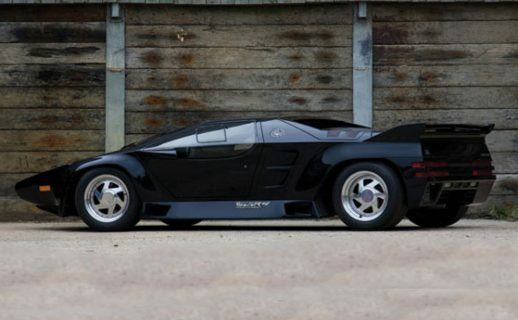 Vector said a W8 in stock guise could reach 60 mph in around four seconds, hit a twelve second quarter mile, and achieve a 220-mph top speed – all of this back when when Ferrari and Lamborghini were struggling to crack the 200-mph barrier. Unfortunately, running a supercar company is hard. 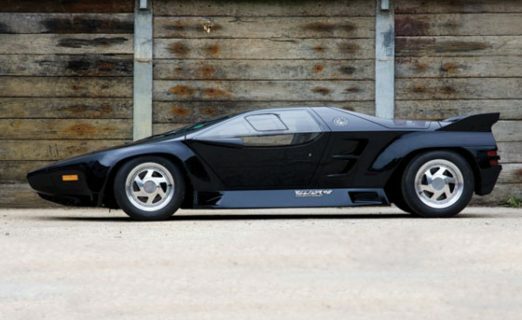 The W8’s pricing – initially promised at around $250,000 – swelled to more than $400,000 by the time the car reached customers, making it one of the most expensive vehicles on the road. Sales were slow. And then there’s the Andre Agassi story: apparently the world-famous tennis player took delivery of a pre-production model under the condition that he wouldn’t drive it – but he did, of course, which led to an overheating car, bad publicity, and – for Agassi – a full refund. Although Vector struggled to survive for a few years, the W8 went out of production after a reported 19 units were made – 17 customer cars and two pre-production test vehicles. 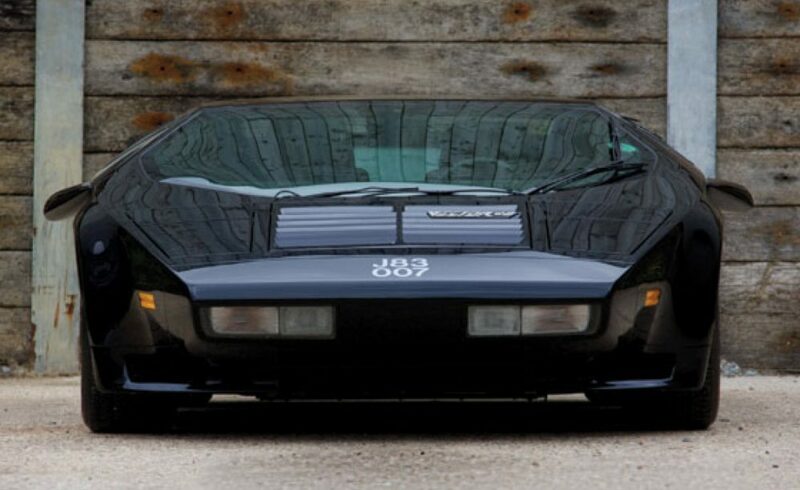 And while the brand tried to make a comeback with the Lamborghini-powered M12 later in the 1990s, sales of that model were somehow even less stellar than the W8. Interestingly, the epilogue to this story doesn’t go as you might think. 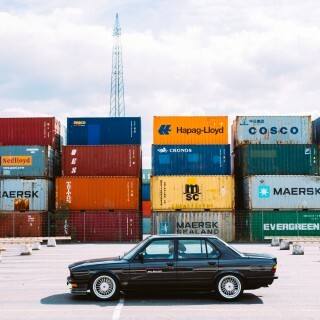 While it’s easy to assume that the few cars produced by a failed, largely-unknown automotive startup would be worth nothing today, quite the opposite is true. 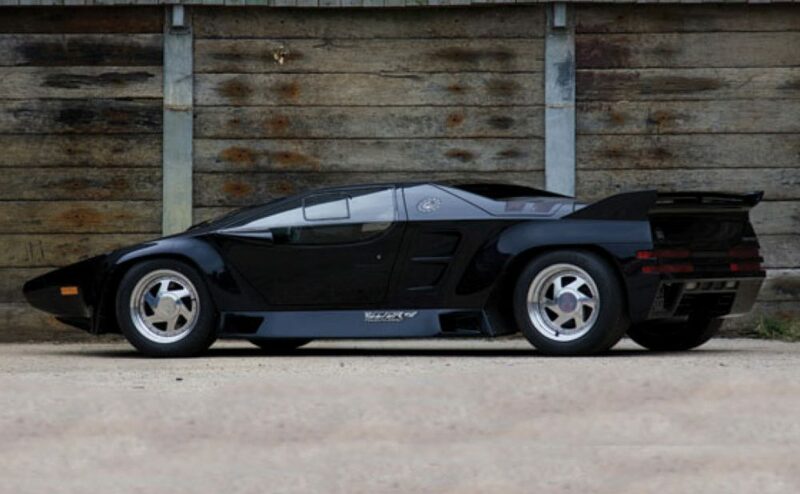 A 1993 Vector W8 recently crossed the auction block in Palm Springs, California, where it failed to sell for $950,000 against a reserve price of more than $1 million. That’s a strong figure considering that some sales have been reported at much lower numbers – but it proves that I’m not the only person who thinks the W8 is one of the coolest cars around. Still disagree? You’re still wrong. How does a car company sell a car to someone and expect them not to drive it?? I also was taken by the W2 and W8 in my younger days… Swore to myself that I would own one someday, but that dream is probably never going to come true. I did read an article not long ago about a test to see if the W8 lived up to the 220 mph hype, and it actually performed as stated. Handling was stated to be less than stellar but the top speed was actually close to promised. All in all, I would still snap a W8 up in a heart beat if given the chance and given the money. I’m sorry, I don’t agree. 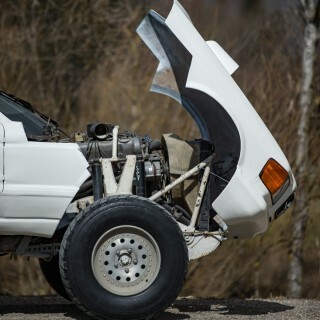 Too ugly for me to waste my time on comments, come on Petrolicious, what’s next, the Reliant Robin? Hey Doug, cool article about one of the weirder cars of my youth. I enjoy your book and your pieces on Jalop, and I like your sense of humor (I suspect you, like me, read too much Dave Barry growing up), but I like this turn to the semi-serious. I hope you do more of it in addition to the funny stuff. I sat in one of these as a kid. It was up for auction at the Auborn car auction. It was pretty wild at the time. I remember the screen inside displaying the car with an image of whichever doors were open and thinking that this was some insane car from the future. You may be able to find records to see what it sold for then. I actually spoke to him on the phone about the Graphic Design position. He was friendly enough and we spoke for about 10 minutes. He said he’d call back next week. Never hard from him again. This car captured my dreams as teenager. Why? Because it was bold in every aspect. Spectacular performance and timeless design. More than anything, this car proved you can take existing tech at its best and break barriers. I also had the chance to meet him in person at an auto show in Chicago. This man, despite the bottom line results crafted a landmark in automotive history out of his sheer drive and vision. I would gladly own one. Thank you for the background and epilogue on Vector. Here is a photo I took in Palm Springs of a Vector around the time of the auction, and apparently Jerry Weigert is the guy standing next to the car. I’m guessing this is the same car that was auctioned at Palm Springs? 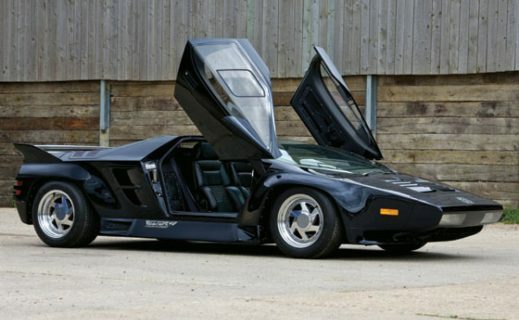 The auction results say it is a 1993, while this car was described as a 1992. Wow- very cool piece on a car that captured my imagination as a kid. Definitely firmly in the ‘ahead of its time’ category.